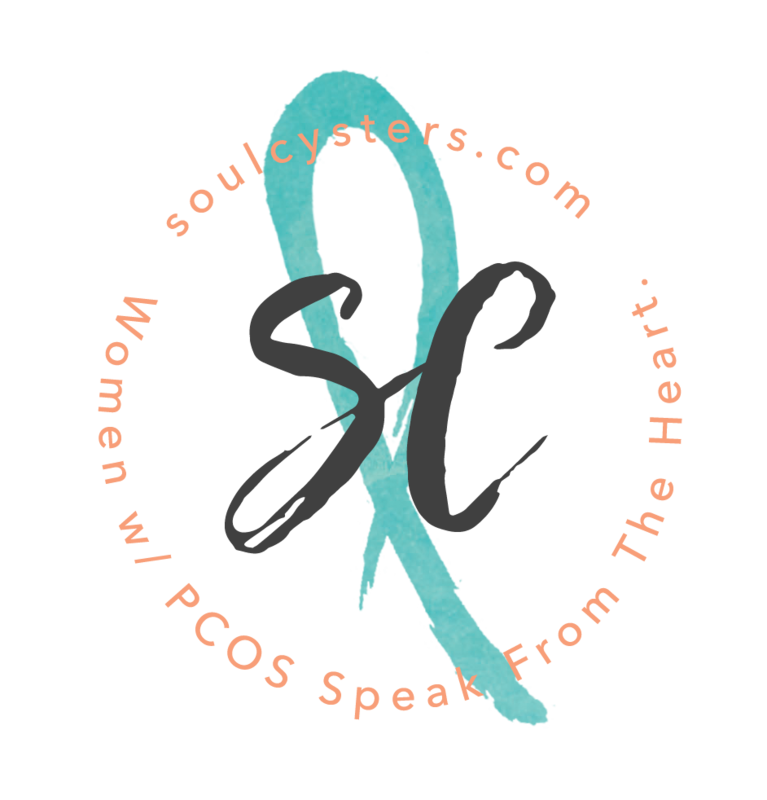 PCOS—Polycystic Ovarian Syndrome—is the most common hormonal disorder among women of child-bearing age, affecting approximately 6 to 10 percent of premenopausal women. No two women have the same symptoms, making it a difficult condition to diagnose. In addition, many women don’t know they have it until they try to become pregnant. 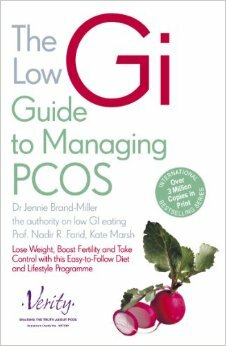 This breakthrough book contains the latest research that reveals how eating a healthy diet in conjunction with a basic exercise plan is a win-win situation for women with PCOS. The book includes a complete, up-to-date table of GI and glycemic load values for more than eight hundred foods and beverages, provides a clear, concise diet and lifestyle plan, and thirty recipes. 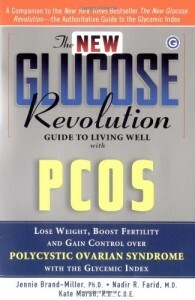 « PCOS Book – It’s My Ovaries, Stupid!